The Company Management Screen will appear. Click on Edit Company on the Company Management Screen. The Edit Company Profile Screen will open. 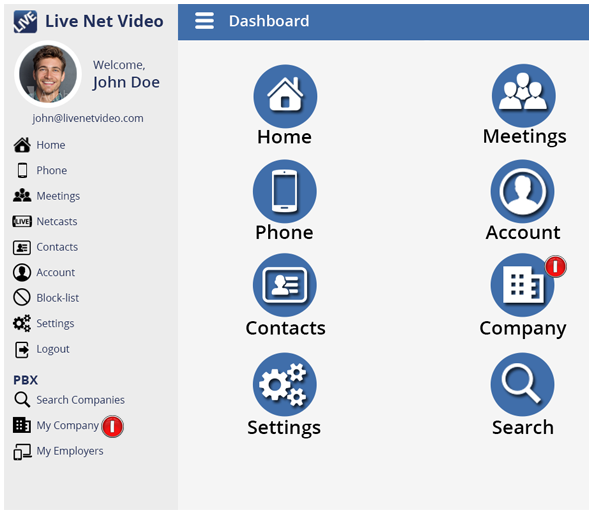 You will be able to edit your company profile or setup a new company profile on this screen. 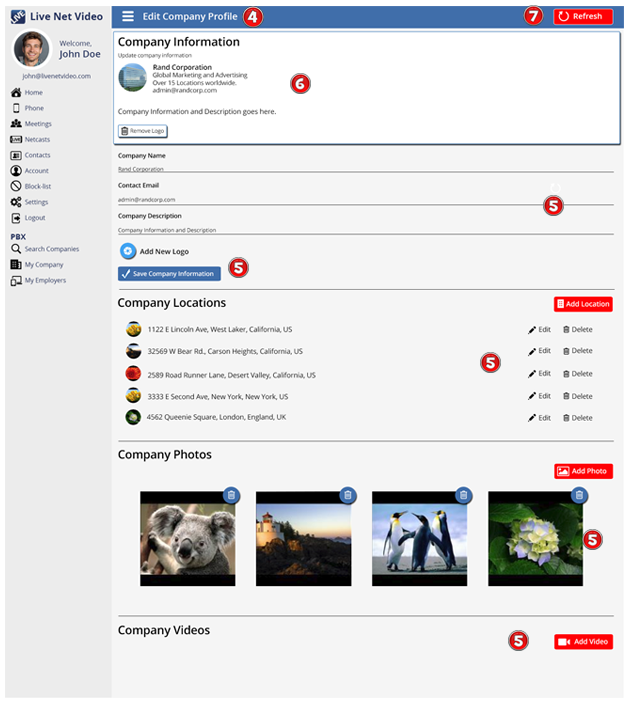 On this screen, you can add your company name, description, logo, company locations, company photos and company videos. You can also make a change to any of the information. Any information you enter on this page will be displayed on the Company’s public view. By clicking the Refresh button, you’ll be able to view all of the changes you’ve made and see how the public view will look. To see the public view of your profile from the Company Dashboard, click on the Public View Button. This will display how the public views the company profile.